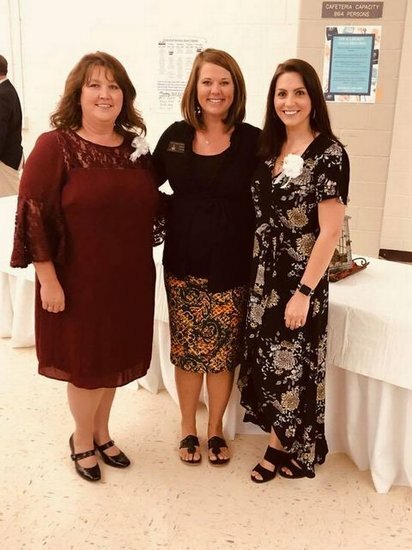 Congratulations to our own 2018-2019 Teacher of the Year, Mrs. Courtney Cooper and 2018-2019 Support staff of the Year, Mrs. Wanda Livingston! These two ladies walk and live the Energy Bus Principles every single day! They are awesome, the best, they ROCK! !